We are a UK charity that funds pioneering research into any type of cancer anywhere in the world. Because only research on a global scale can enhance our understanding of cancer and help us find and develop better, more effective treatments. Treatments personalised to your unique needs. Treatments you, your family or your family’s family may rely on in the future. But research won’t happen without funding. And without research we will make no further progress in the fight against cancer. To realise our vision of no life cut short by cancer the research must never stop. We fund some of the world’s most diverse and unexpected projects in some of the world’s best research institutions. We fund world-renowned specialists and the up and coming talent of tomorrow. 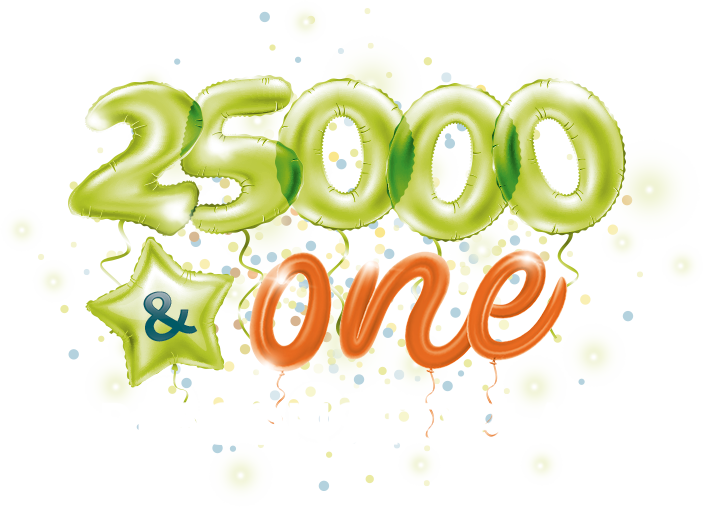 We do all those things for one very good reason – to gain a global perspective. We believe that the answers to cancer will not come from one scientist, in one lab, in one country. Worldwide research helps us to find and develop better, more effective treatments. And because we’re worldwide, our research never sleeps; 24 hours a day, 7 days a week, around the world, we’re trying to outsmart cancer. Every minute counts and so does every donation. 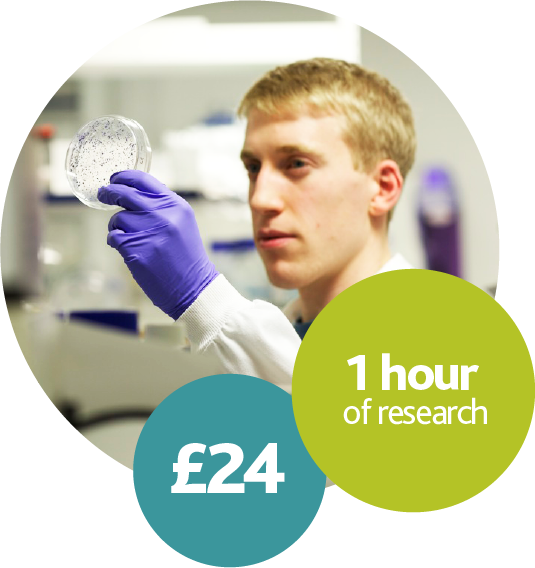 Just £24 will fund one hour of research. An hour that could lead to the next big breakthrough.